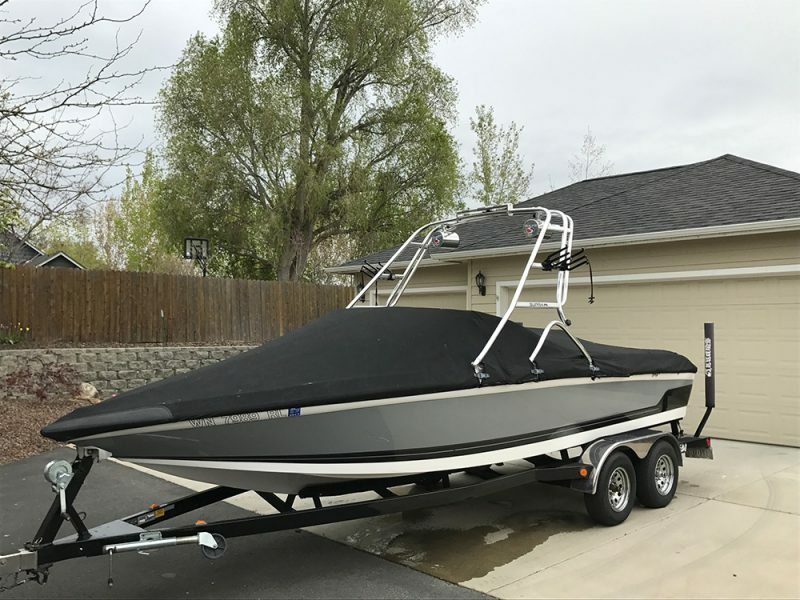 Rankin Covers has been setting the industries standards in ski, wakeboard, wakesurf boats and water sports covers for years. 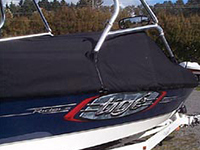 These stylish ultra durable covers provide everything you need to protect your boat while towing or mooring. All CraftCover products, including the famous Rankin Cover, are hand made in the Untied States. We have staff available to help assist with questions Monday-Friday. Our custom options make for a great fit no matter what craft you own and our turnaround time is the fastest in the industry. Get in touch today to learn more! 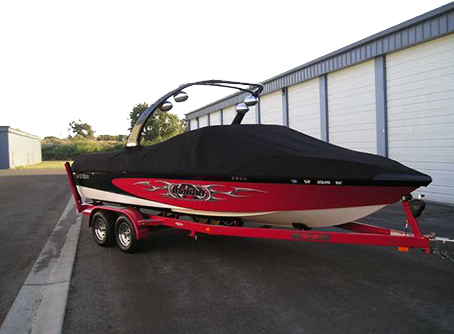 Our covers exclusively require NO poles, tie-downs or other damaging cover hardware. Rankin Covers can also accommodate all factory mounted towers (contact us for further specifics regarding custom installed towers). 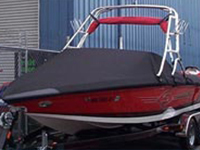 Covers are shipped approximately six weeks after the order date. Our website has our online measuring guide found here. 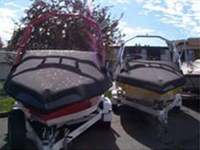 It’s easy to use and provides compete measuring instructions for all boats and towers. CraftCovers warrants all covers for 5 years on the fabric against loss of color or strength from normal usage and exposure conditions, including sunlight, mildew and atmospheric chemicals. Customer is responsible for normal care and cleaning of the fabric. The workmanship is covered for as long as the original purchaser owns the cover.